﻿ The Hitavada - Sequels are tough! The Hitavada - Sequels are tough! Jacqueline Fernandez, who will soon start working on Salman Khan-starrer Kick 2, says doing sequels is not easy as they come with huge responsibilities and expectations to live up to. Jacqueline, who made her debut back in 2009 with Aladin, rose to fame with 2014 film Kick in which she played Salman’s love interest. “Kick 2 is being scripted. Moving into any sequel is not easy. I have done Race, Housefull and have been part of Judwaa 2. It is difficult to do and there is pressure. “Sajid Nadiadwala wants to make Kick 2 more bigger and better. 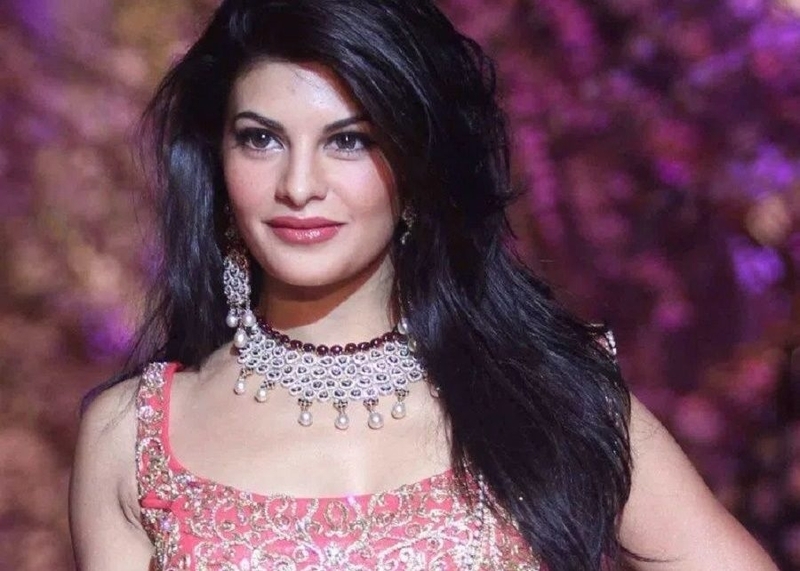 He is working hard on the writing,” Jacqueline told PTI. The actor’s next release is Drive with Sushant Singh Rajput. The film produced by Karan Johar will arrive in theatres in June this year. There are rumours that Jacqueline will be seen in the sequel of Chashme Baddoor and is also likely to star alongside Akshay Kumar in Rohit Shetty’s next, Sooryavanshi. The 33-year-old actor, however, refrain from commenting about the two project.